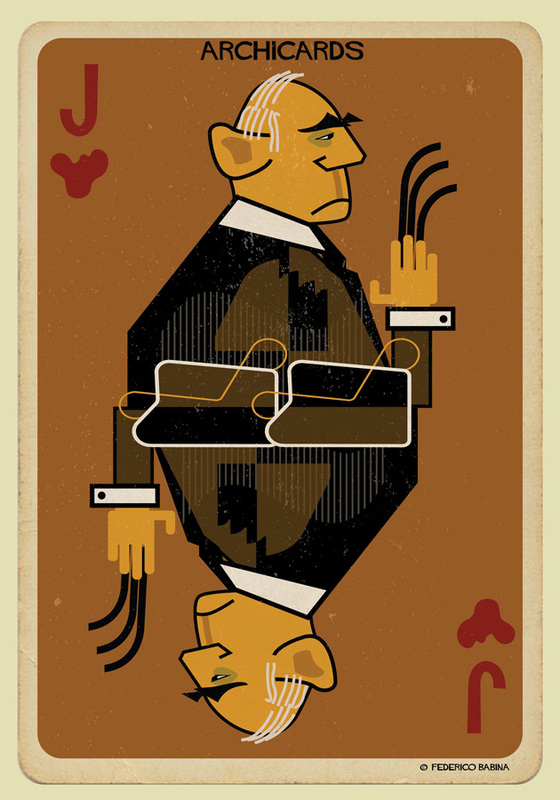 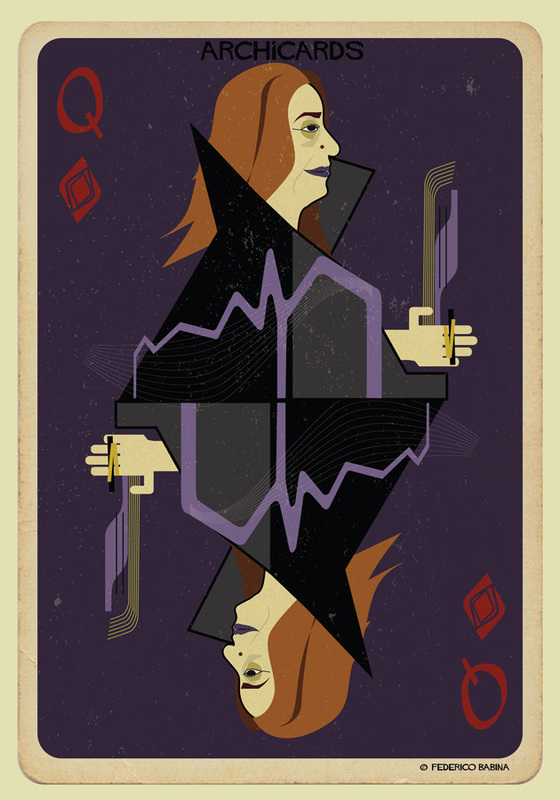 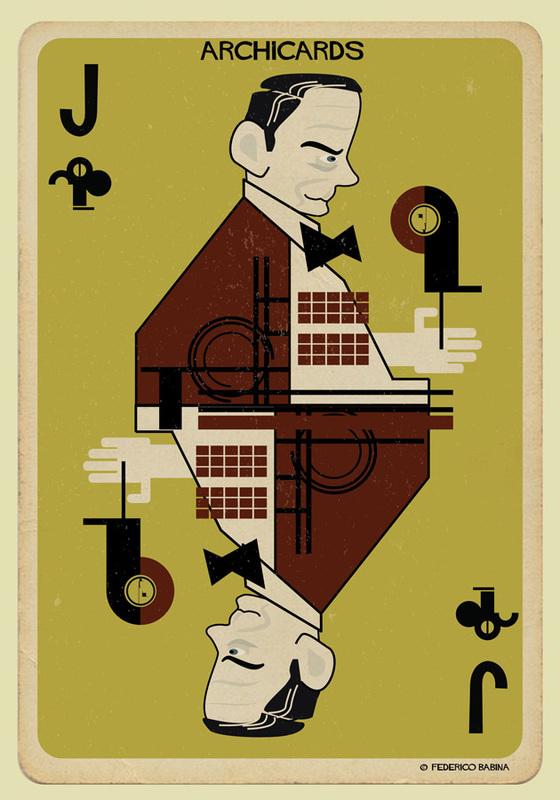 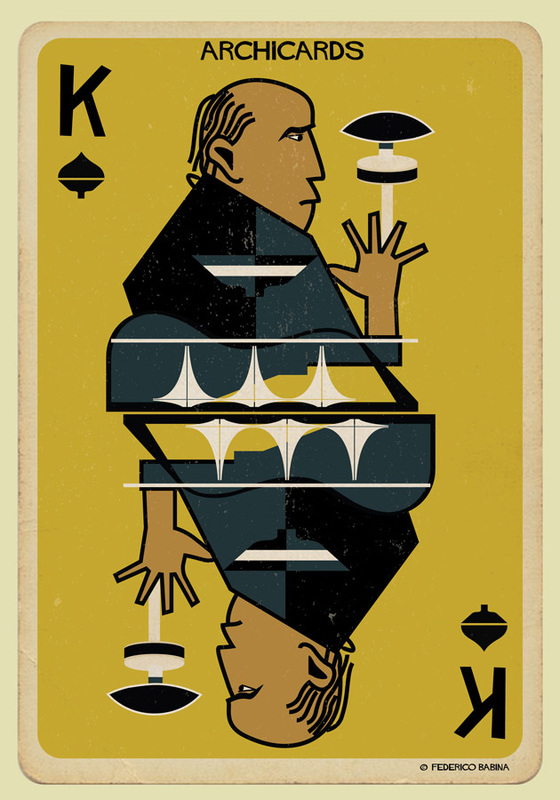 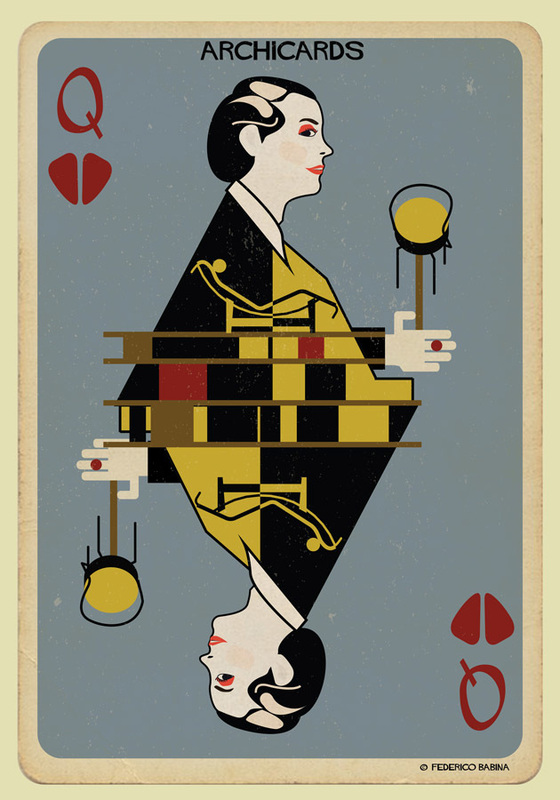 Architectural playing card designs by Italian architect Federico Babina. 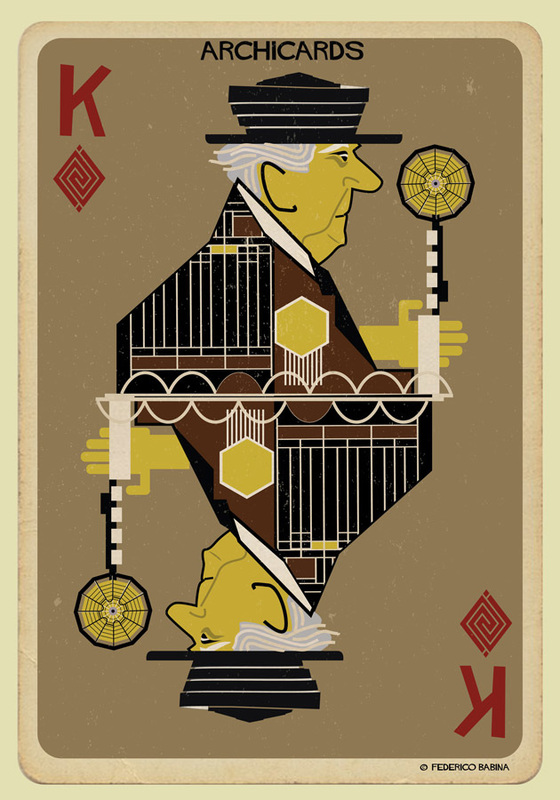 Chess set architecture — Designing chess pieces seems to be a little like designing typefaces, but there are, perhaps, stronger architectural connections. 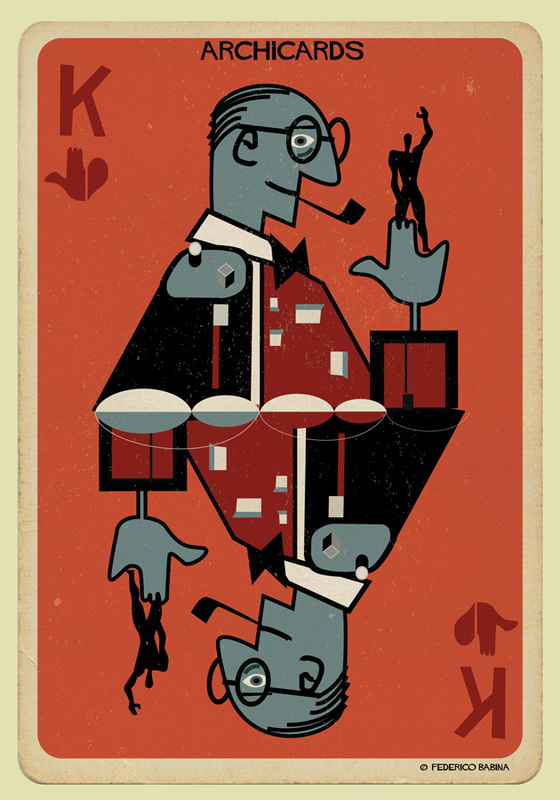 Black & White: A ’70s board game about race, housing, and privilege — This satirical Monopoly-esque board game was made to underscore the socioeconomic disparities between Blacks & Whites. 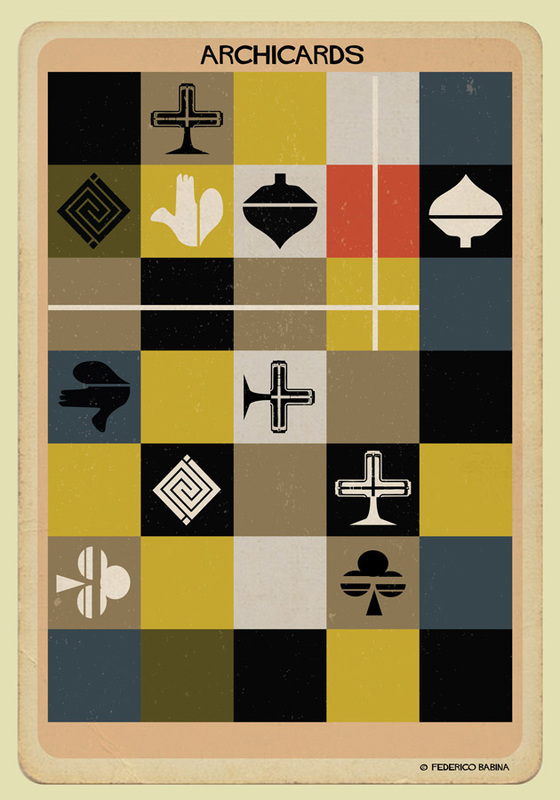 A game designed to be played in the distant future — Inspired by ancient board games like Mancala.